The high-profile Japanese companies are forming a new joint venture called Monet that will develop businesses that use driverless-car technology to offer new services, such as mobile convenience stores or delivery vehicles in which food is prepared en route. SoftBank (SFTBF) will own just over half of Monet, while Toyota (TM) will own the rest. Toyota President Akio Toyoda and SoftBank CEO Masayoshi Son attended the announcement of the project Thursday in Tokyo, a rare joint appearance by the heads of two of Japan’s biggest global companies. 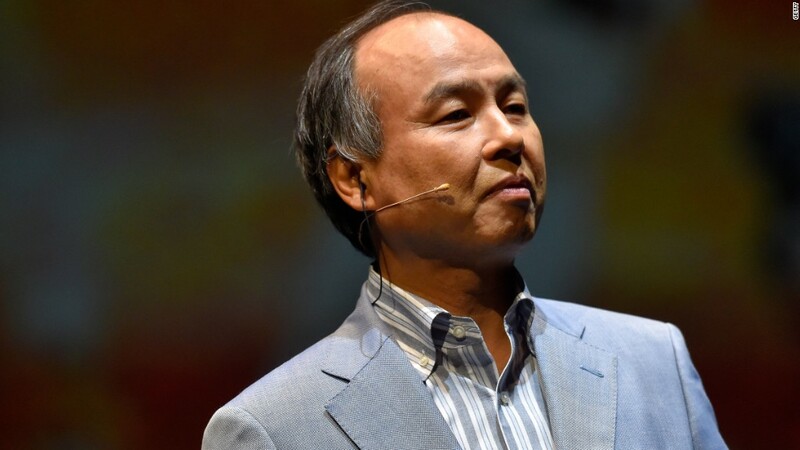 The deal is Softbank’s latest bet on automated driving. The company’s $100 billion Vision Fund, its tech-focused investment arm, committed $2.3 billion to General Motors’ self-driving car unit GM Cruise earlier this year. On Wednesday, Honda (HMC) said it would also invest nearly $3 billion in GM Cruise. Like many other big automakers, Toyota is pumping resources into driverless cars. Driverless vehicles have the potential to cause huge disruption in the auto industry and are also likely to transform the ride-hailing business, in which both Toyota and Softbank have invested. Both companies have invested in or partnered with some of the world’s biggest ride-hailing startups including Uber, China’s Didi Chuxing and Singapore-based Grab.